If you are the 'Helmingham Festival of Classics and Sports Cars' Show organiser and you would like to update or amend the details shown, please contact us. Thank you. When is the next Helmingham Festival of Classics and Sports Cars? Sunday 4th August, 2019. Helmingham Festival of Classics and Sports Cars is listed under August 2019 Shows. Although we try to keep the information for this event as up to date as possible, we cannot guarantee that things haven't changed at the last minute, and we haven't been informed. Therefore, please contact the 'Helmingham Festival of Classics and Sports Cars' event holder directly to confirm all details (especially event name, dates and location) before setting off to Stowmarket. 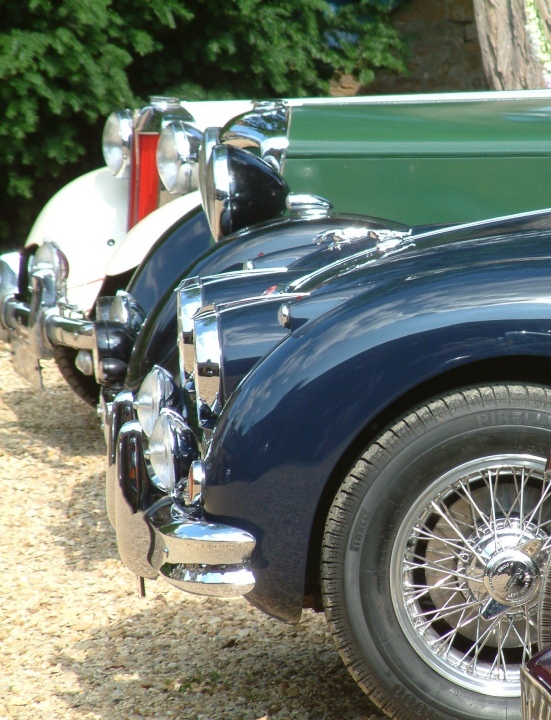 The Helmingham Festival of Classics and Sports Cars is planned to take place at Helmingham Hall, Helmingham, Stowmarket, Suffolk, Sunday 4th August, 2019. You may reach the event organisers on 01473 890 799. Held in association with the Suffolk Vehicle Enthusiasts Club (SVEC). Over 7,000 people attended the 2018 festival. The event attracts classic and sports car owners who exhibit their cars some of which parade up and down the main drive on the two concourse runs throughout the day. This amazing collection of vehicles is displayed against the magnificent back drop of Helmingham Hall and its surrounding moat which sits in the middle of the ancient deer park.